This is the 16th time a Corvette will lead ‘The Greatest Spectacle in Racing’ since 1978. 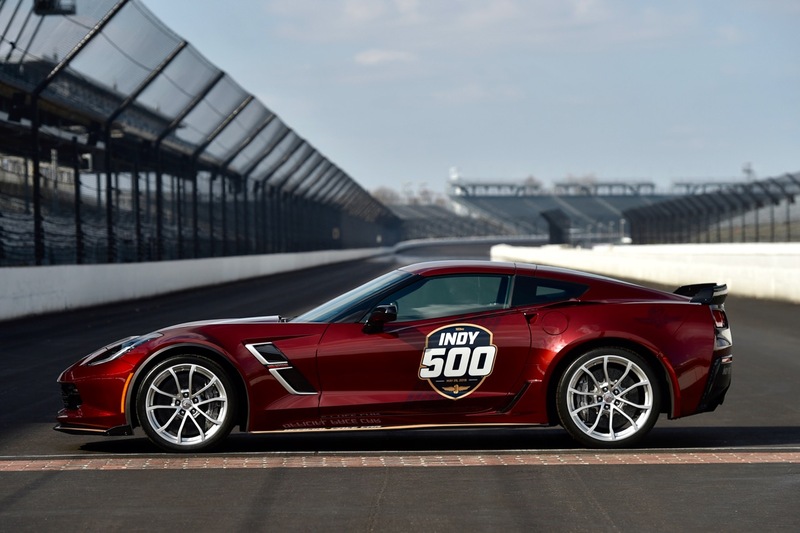 The ‘19 Corvette Grand Sport will serve as the Official Pace Car for the 2019 Indianapolis 500 presented by Gainbridge, leading 33 drivers to the green flag on May 26 for the 103rd running of the legendary race. It marks the 16th time a Corvette has paced the Indy 500, starting in 1978, and the 30th time a Chevrolet has led the field dating back to 1948, when a ’48 Fleetmaster Six convertible was an Indy 500 Pacer. No other brand or vehicle has served as the 500 Pace Car more than Chevrolet and the Corvette, respectively. 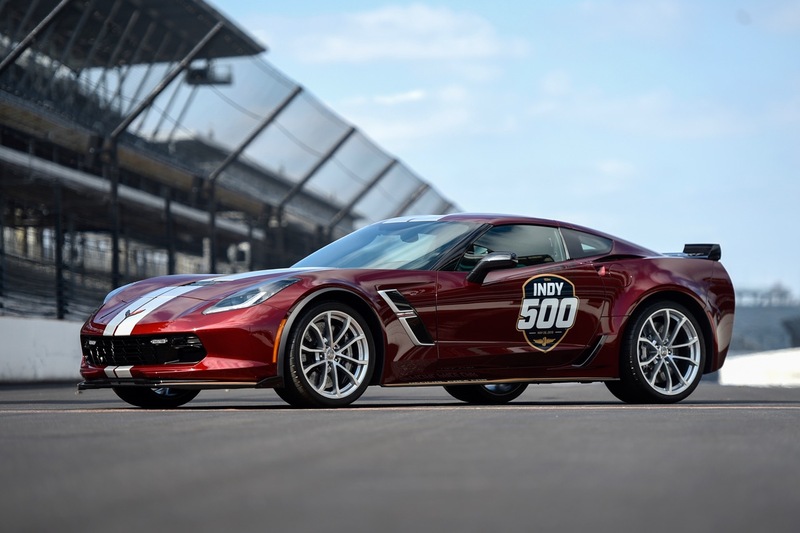 Indianapolis 500 fans also will see 33 ‘19 Corvette Stingrays on the roads of Central Indiana this spring and in the IPL 500 Festival Parade on May 25 in downtown Indianapolis. 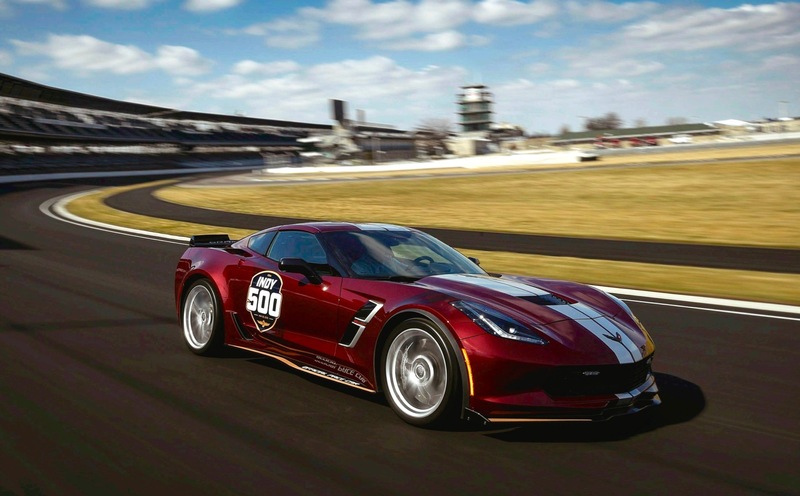 The popular cars are provided to central Indiana business leaders and dignitaries and serve an important promotional role for the race, Chevrolet and Corvette. This is the first time since 2007 that matching Corvettes are serving as the 500 Pace Car and festival cars. LT1 6.2-liter V-8 DI aluminum engine with 460 horsepower and 465 pound-feet of torque. The Corvette Grand Sport Pace Car can accelerate from 0-60 mph in 3.6 seconds. The car also has an available cornering capability of 1.2-g, thanks to the Corvette Z06’s advanced aerodynamic components. Eight drivers with Chevrolet engines have combined to win the Indy 500 10 times, with Rick Mears, Emerson Fittipaldi, Arie Luyendyk, Al Unser Jr., Helio Castroneves, Tony Kanaan, Juan Pablo Montoya and Will Power taking the checkered flag with Bowtie power. Power drove the No. 12 Verizon Team Penske Chevrolet to victory in the INDYCAR Grand Prix and the 102nd Indy 500 last May, the first time a driver has swept both events in the same year. Chevrolet also was on the pole for both races, with Power leading the way in the INDYCAR Grand Prix and Ed Carpenter taking the top spot for the Indy 500. Team Chevy also has won the NTT IndyCar Series manufacturer championship in six of the last seven seasons.